Through the website, the company offers are designed vacations crafted by own expert product specialist under the guidance of various travel suppliers & distribution systems worldwide. The company offers a range of escorted tours, honeymoon special tours, family & group tours across the world and cater the need for other travel related products like Air Tickets, Visa processing, Travel insurance, airport transfers & sightseeing. 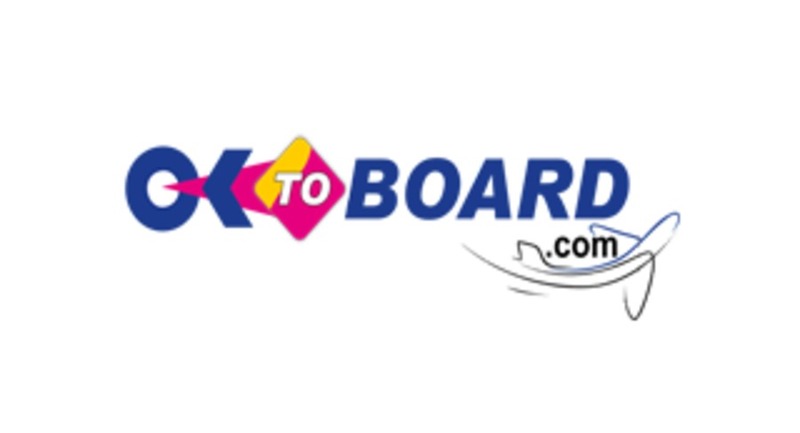 Ok To Board India Private Limited established itself among India’s leading online travel companies that serves its customers for all kind of travel solutions.